With the temperatures falling below the freezing point in winters in your Denver home, your furnace/heating unit has to work doubly hard to keep your home warm and welcoming. Wear and tear that happens with regular usage is unavoidable. It is a better idea to maintain your HVAC system and ensure smooth running of the system rather than having the system break down one day and disrupt your routine. Also, regular maintenance of the heater is well planned in advance and always economical rather than a sudden burden to make big repairs or worst still to replace the heater itself. Small glitches in the running of the heater, for example, under heating, changing of pilot lights in the appliance and cleaning the furnace can be done by the service personnel during his routine service. Any aggravation of problem and changing of spare parts etc can also be handled successfully by the Denver HVAC service personnel at your home. Following these common sense checks and balances will go a long way in prolonging the life of your heater/furnace. 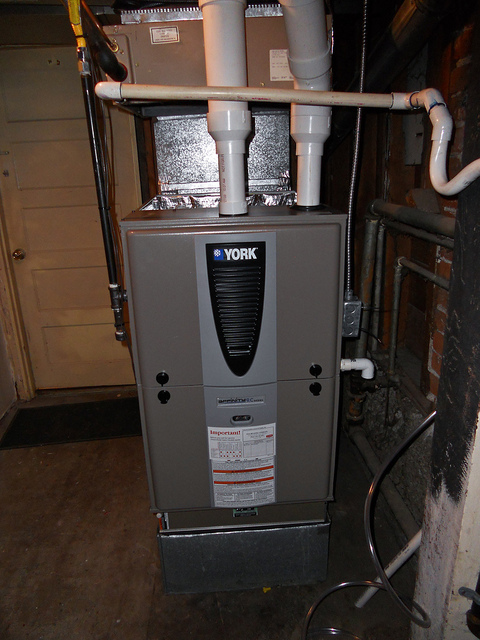 Like every other equipment, the furnace in your home will also require regular maintenance. It will do it a world of good if professional cleaning and fine tuning is done by a HVAC service personnel at least a couple of times in a year. Changing of air filter, cleaning other components and replacing old parts can drastically improve the performance of your HVAC furnace. Apart from this, regular inspection of the furnace by you for any visible wear and tear and keeping the furnace clean and running it in good condition will ensure its smooth running till the next scheduled service from our company. It is prudent not to procrastinate any minor repairs to the HVAC system. Most of the times, smaller problems which are not tended to in time can snowball into bigger problems which can entail heavy financial cost in the end. That can mean even replacing the furnace. Having good knowledge about the HVAC heating system installed in your Denver home can also help. You can go through the manual and also learn the names and the application of the various components of the furnace. Also when the HVAC personnel are on scheduled visit, you can ask him about questions about its working and the signals that the furnace is not working up to the mark. These questions will be indeed welcomed and answered to your satisfaction. If there are strange noises coming from the heating system or there is a sudden upward spurt in the electricity bills or when you find sudden anomaly in the system, make sure to schedule an appointment with the Heatwave Denver’s service person. The service in charge will be pleased to help. Please call 720-600-7247 or visit the contact us page. In Denver, ready help for your furnace is only one call away.